Yangon is a colourful city in Myanmar. With a population of more than 4.5 million people, it is the largest city in Myanmar. Yangon is the pulse of Myanmar, and it’s here that you can dive deep into the country’s heritage. Famous tourist sites include Shwedagon Pagoda, Chaukhkatgyi Buddhist Temple, and a visit to the relaxing People's Square. Cheap flights to Yangon are now available for a limited period of time, so get ready to be mesmerised by this beautiful city! Yangon is home to Yangon International Airport (RGN), which is a 25-minute drive from the city centre. Yangon is home to many welcoming residents that have been known to open their hearts, homes and kitchens to visitor interested in their culture. 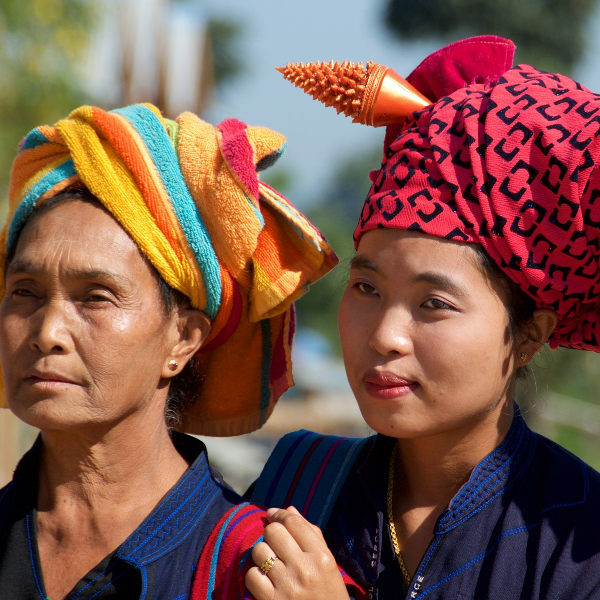 A cultural tour is a great way to meet locals and witness the Myanmar magic. Eye-catching, glistering and absolutely phenomenal, Yangon’s temples are truly something to admire. 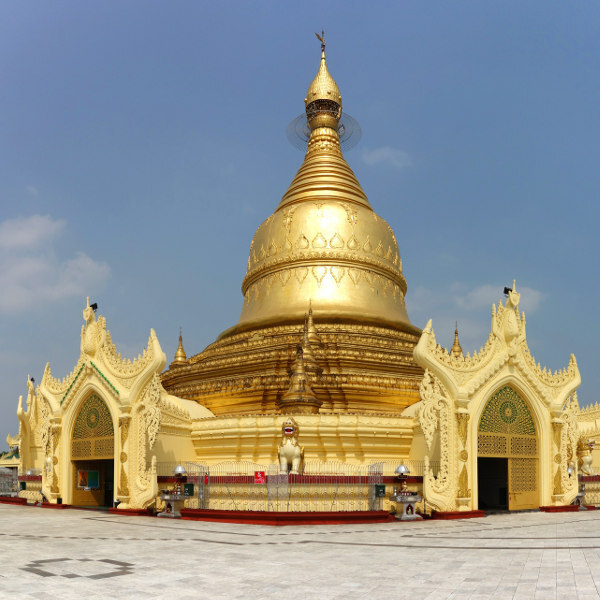 Make sure to plan your sightseeing around these spiritual sites such as the Maha Wizaya Pagoda. Yangon’s city centre may always be on the move, but just outside the city is where you will find your peaceful retreat. Enjoy the tranquility and shimmering beauty of Kandawgyi Lake and Inya Lake. If you’re looking for nice, moderate weather without too much rain or sun exposure, then you should book your trip from November to February. In Yangon, this is when the weather is very pleasant. There are many outdoor places to visit, and exciting things to do over this time (e.g. all the activities of Independence Day, which occurs on 4 January every year). Monsoon season falls over June to October in Yangon, and though not your usual tourist point of interest, it’s definitely something that needs to be experienced at least once in your life. Yangon is home to a magnificent collection of beautiful temples that are the most talked about sites in Myanmar. This city is home to many who practice the Hindu and Buddhist faiths, and their love for spirituality can be found in the splendid architecture all around. Don’t be surprised as you stand back in deep appreciation at all of the multi-level pagoda temples and other holy places. Yangon is not just known for its beauty though; its people are one of its main attractions too. Everyone has a story to tell you, and dressed in bright and colourful clothing, you can’t help but be intrigued! 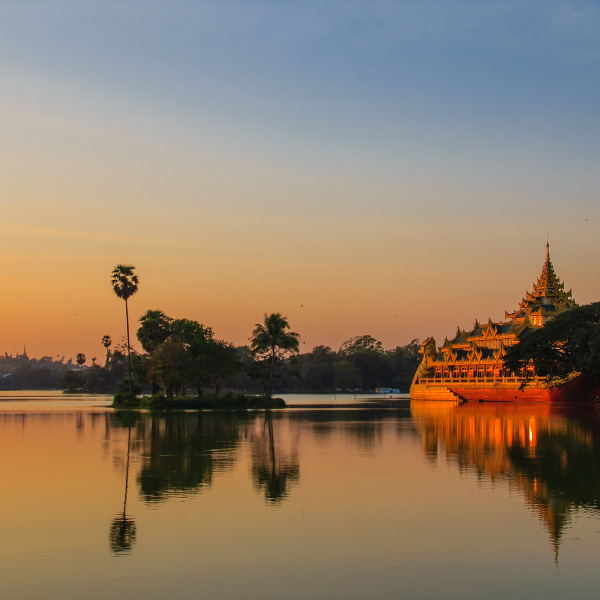 In Yangon, you can enjoy time spent in the bustling streets and markets, and equally, the quiet and peaceful areas of the city’s lakes, parks and river sides. Compare several airlines, and book your cheap flights to Yangon online at Travelstart! Yangon is said to be one of the safest cities in South East Asia, but it is always a good idea to be aware of your surroundings. Make sure to watch your step when crossing the roads, as local motorists have been known to zip by at fast speeds. As the city is still expanding and there is a lot of construction happening in some parts, it is a good idea to carry a torch with you to watch your step at night.